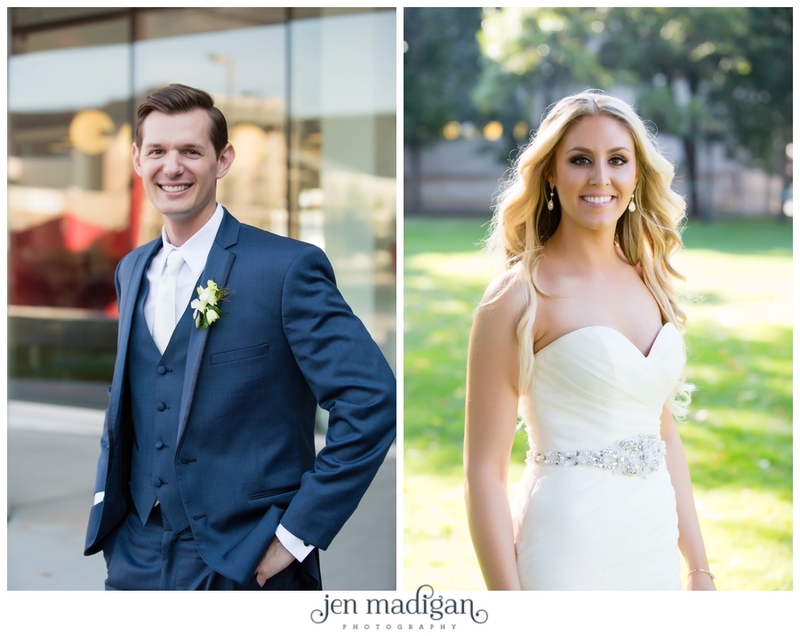 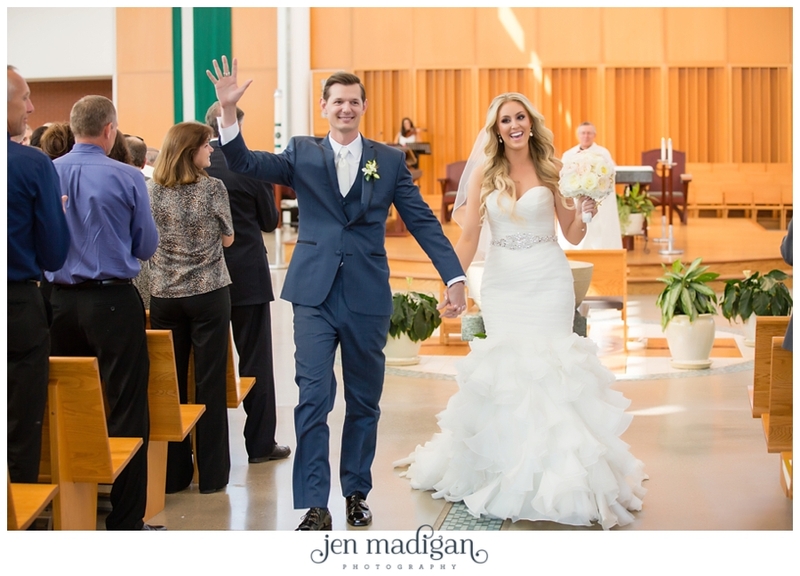 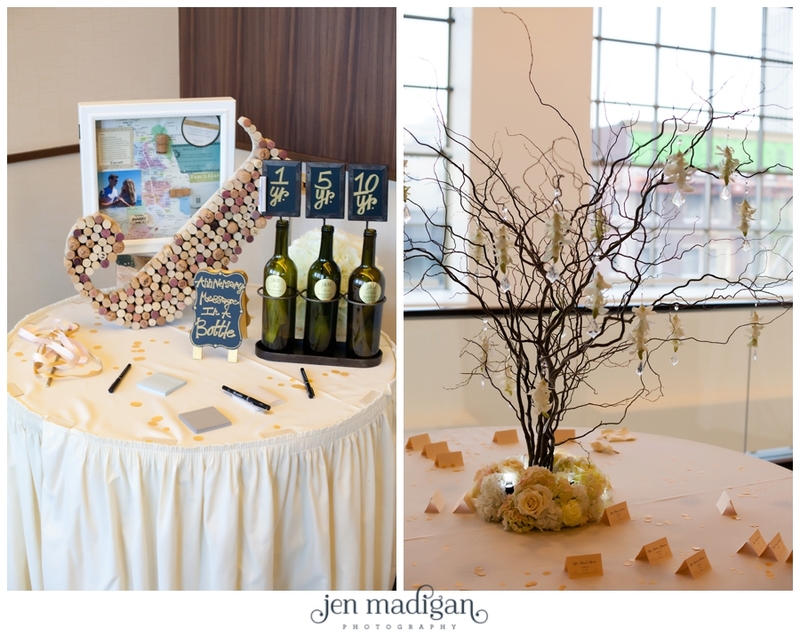 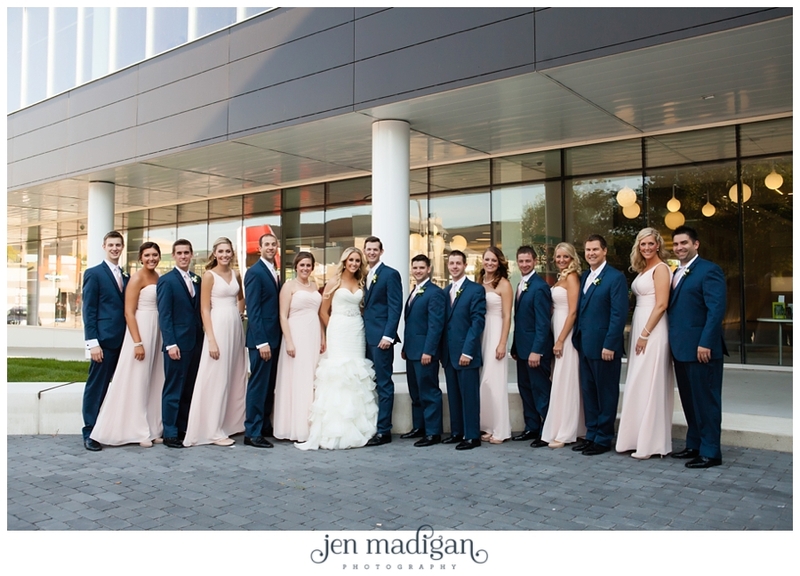 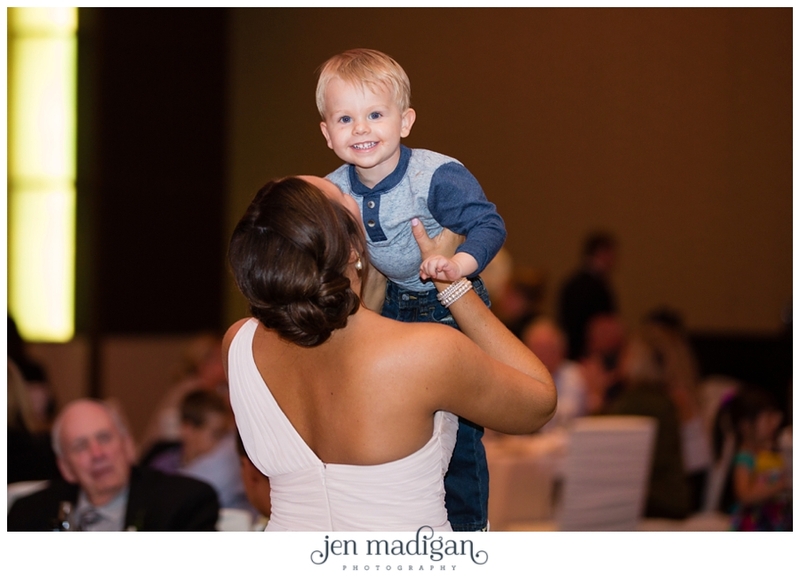 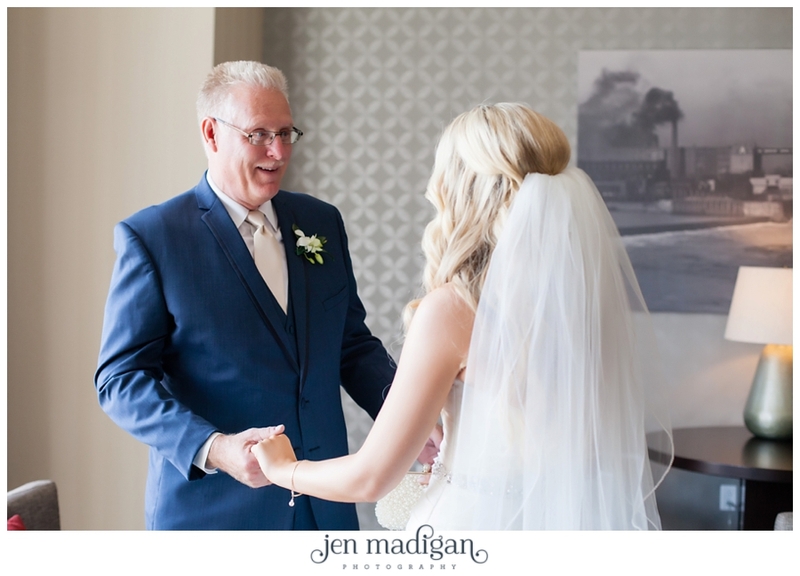 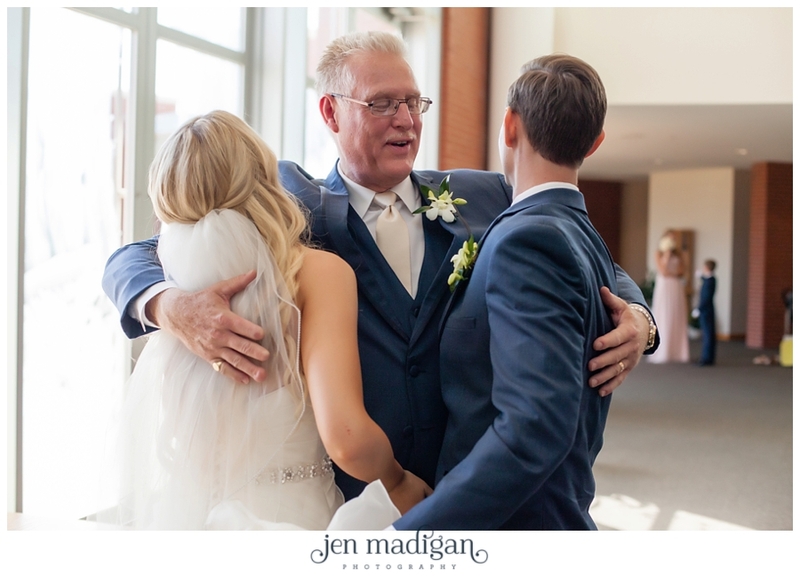 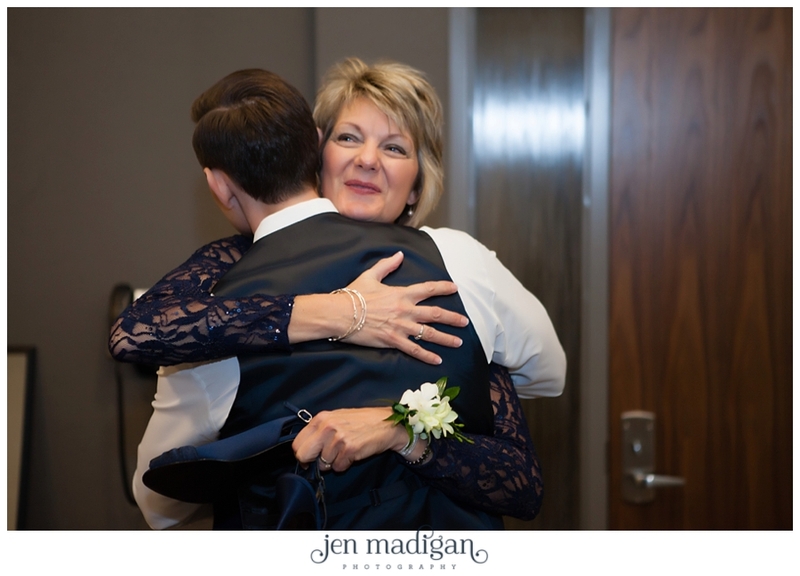 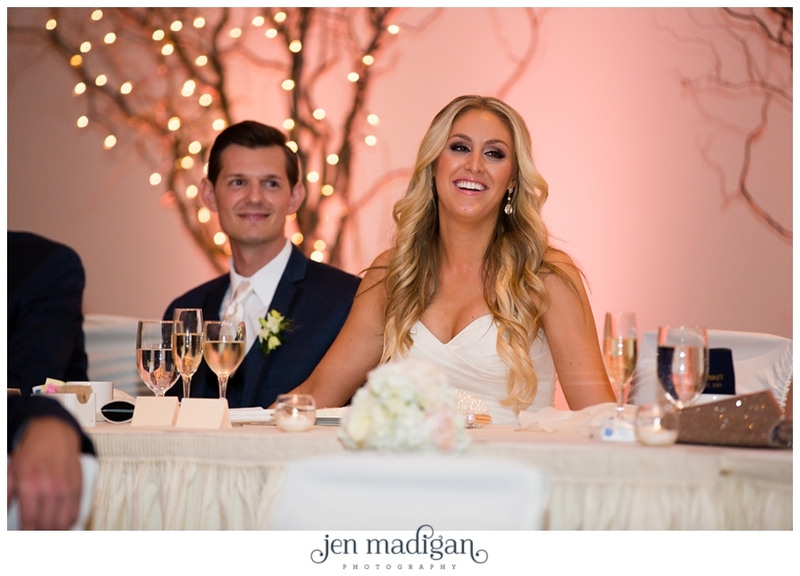 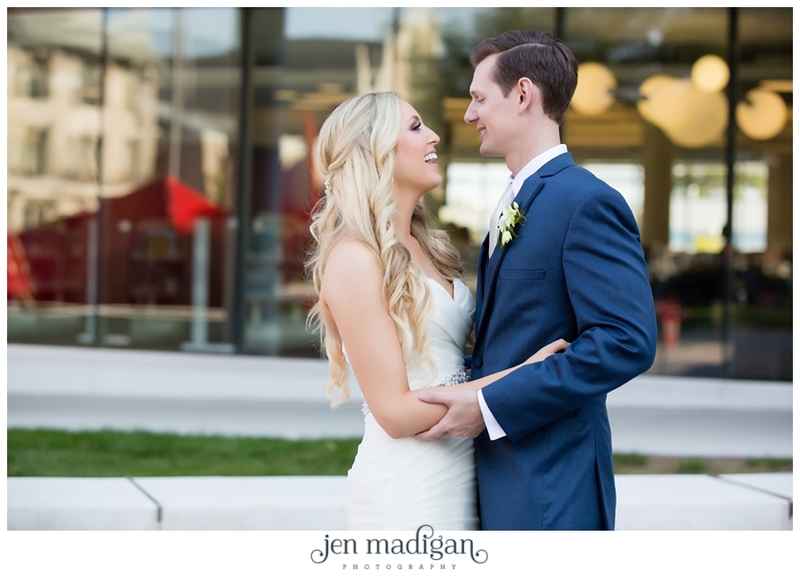 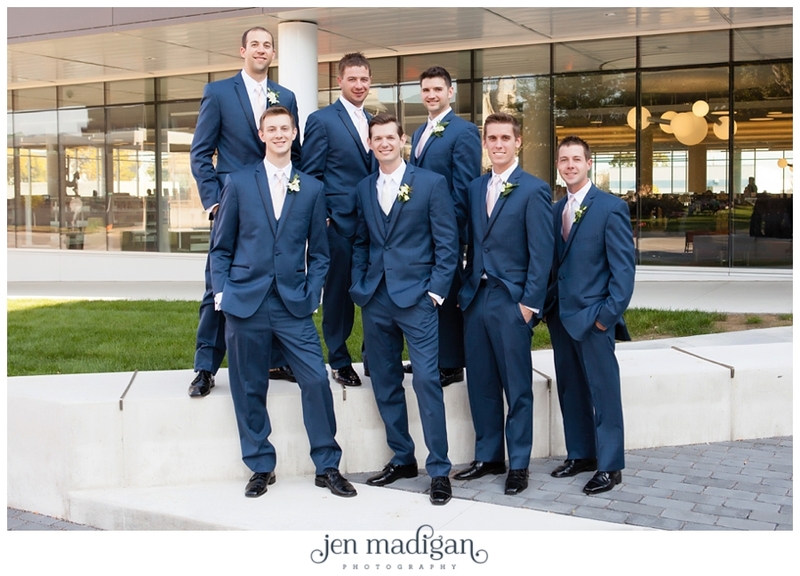 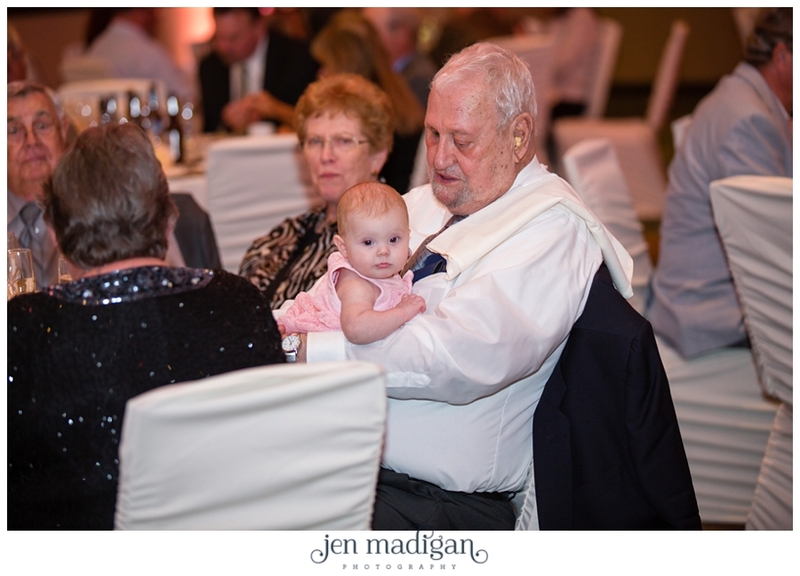 Jordan and Bret were married on a gorgeous September day at St. Elizabeth Ann Seton church with their reception at the Doubletree by Hilton in Cedar Rapids. 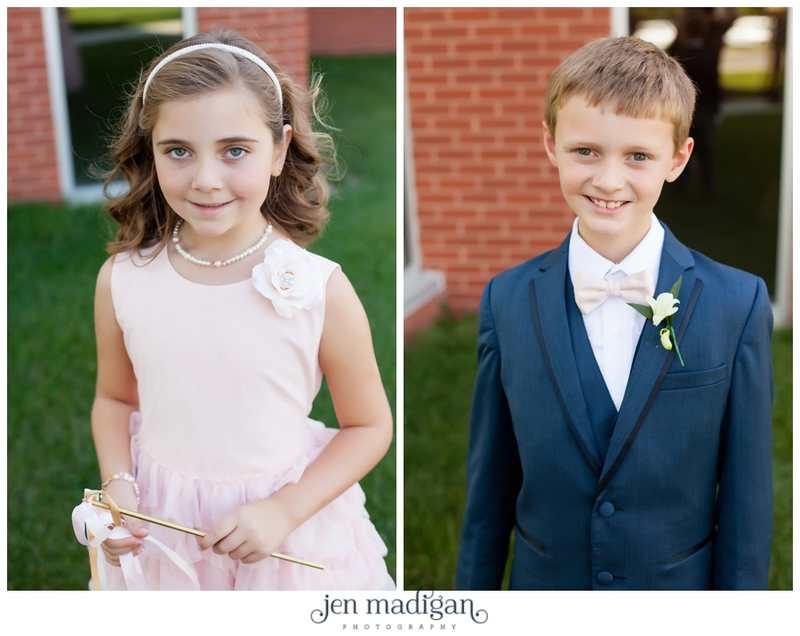 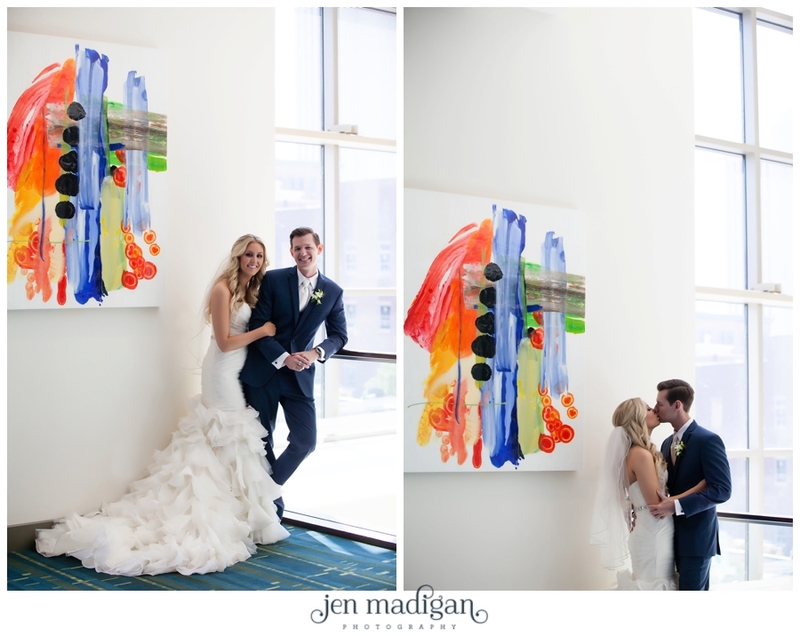 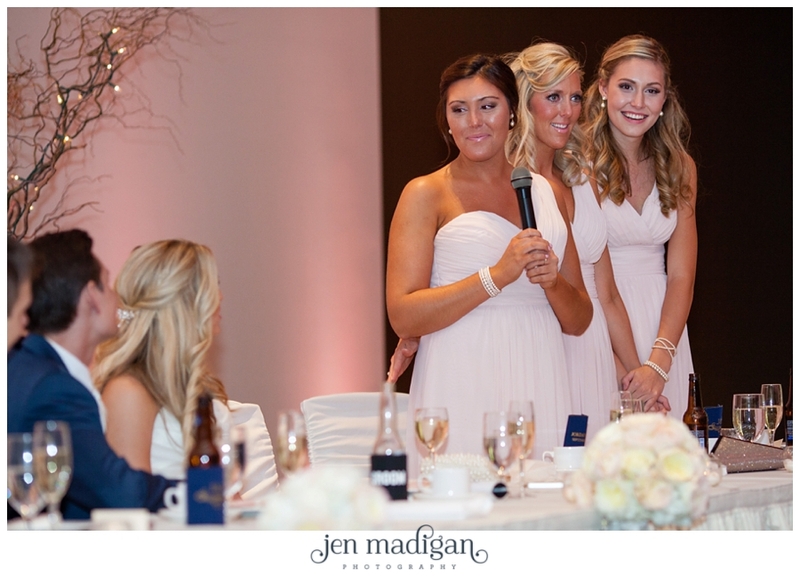 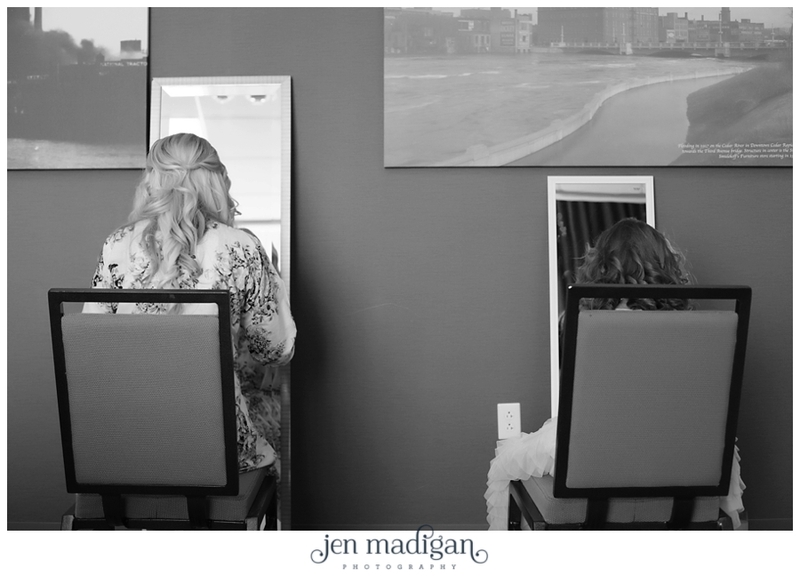 Not only are these two gorgeous, but so kind and we were so thankful to be a part of their day. 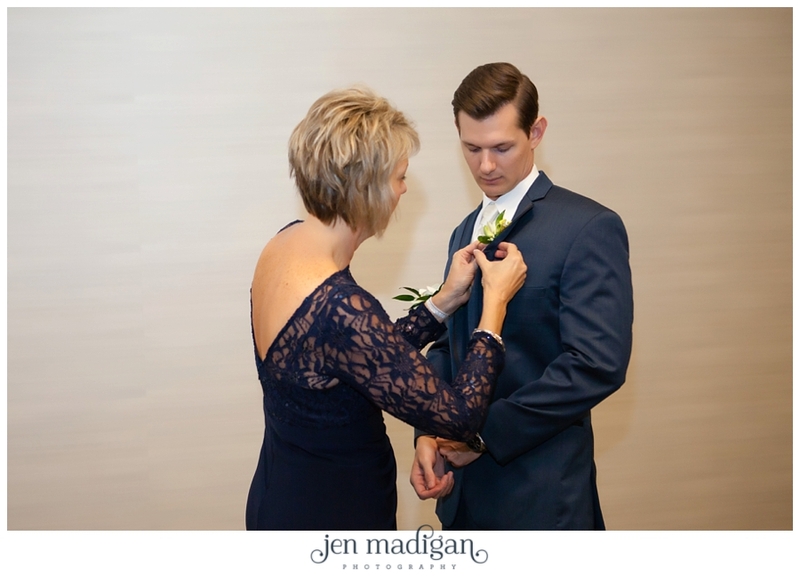 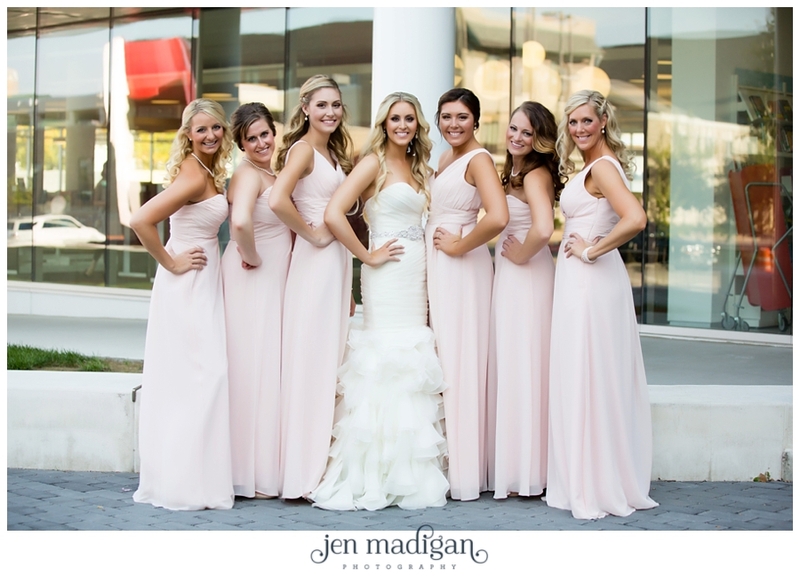 The day began at the Doubletree for getting ready, first look, and formals. 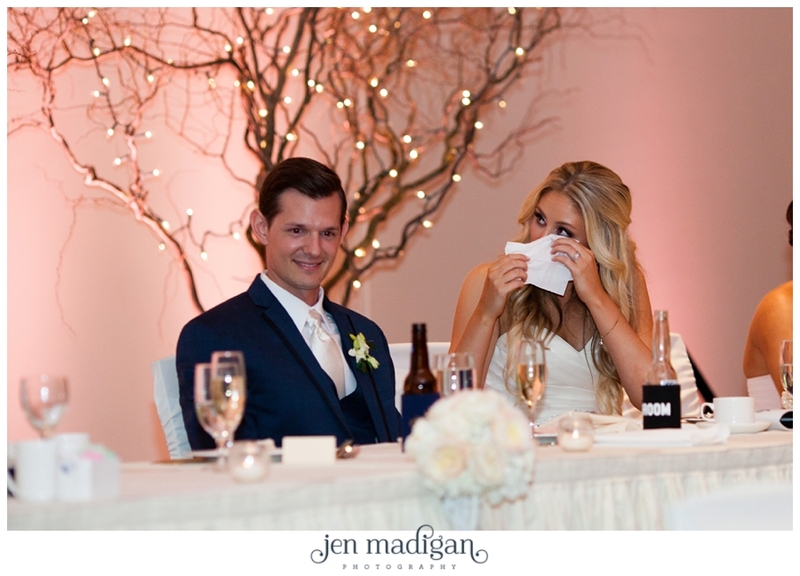 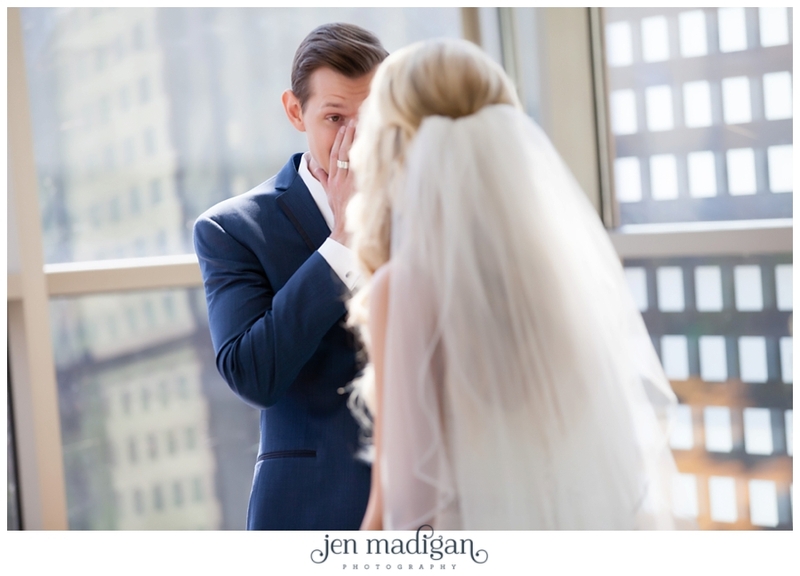 Bret's reaction to Jordan during the first look was probably one of the best I've ever seen. 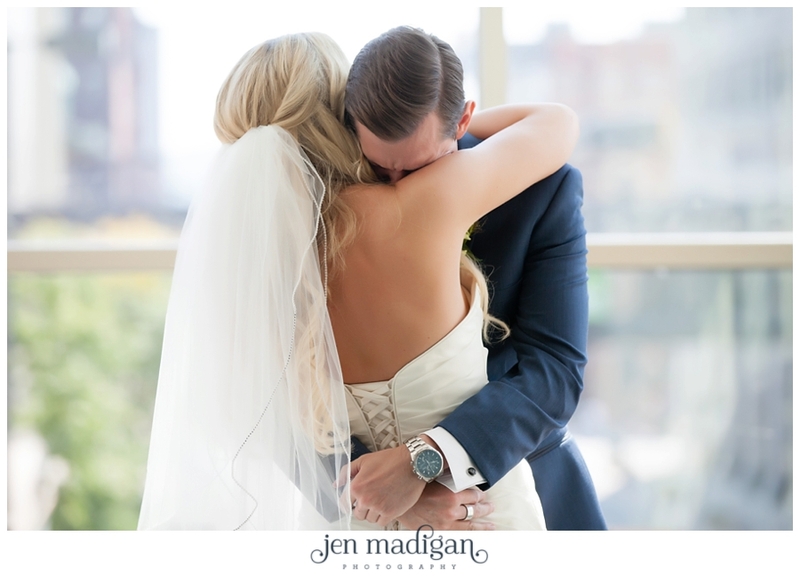 Truly, it made me tear up just photographing it. 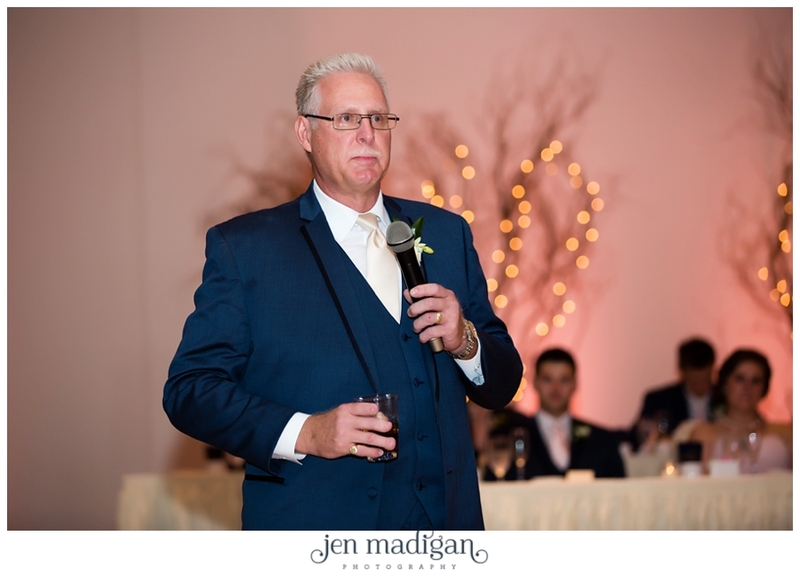 Not only was that a great point of the day, but also the toasts, especially the father of the bride's toast was so sweet and touching. 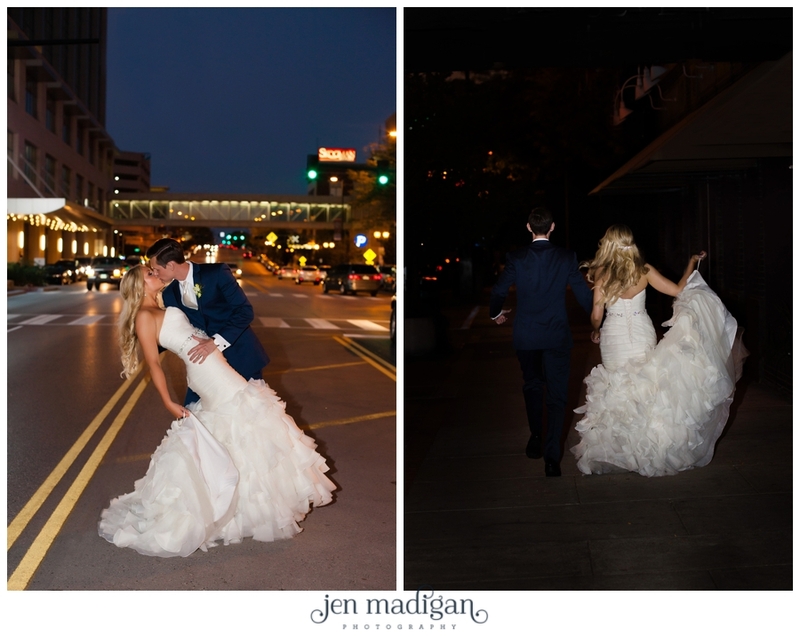 I really loved everything about this day. 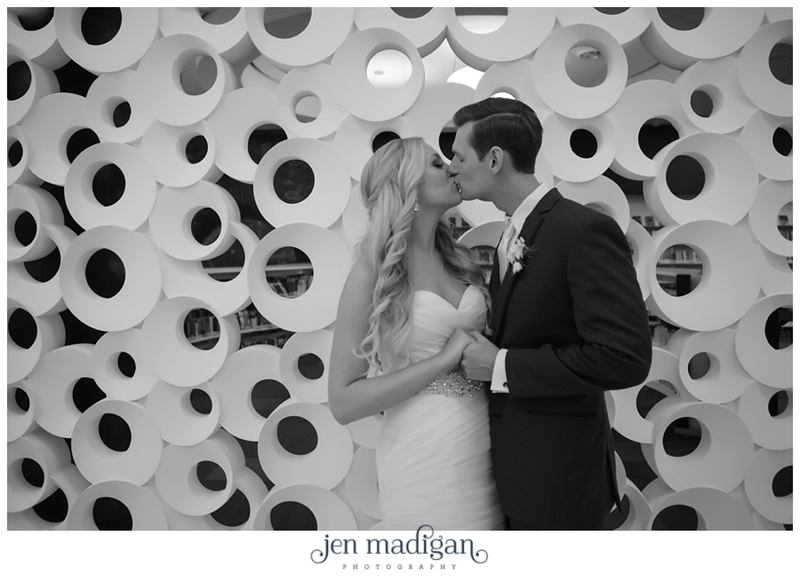 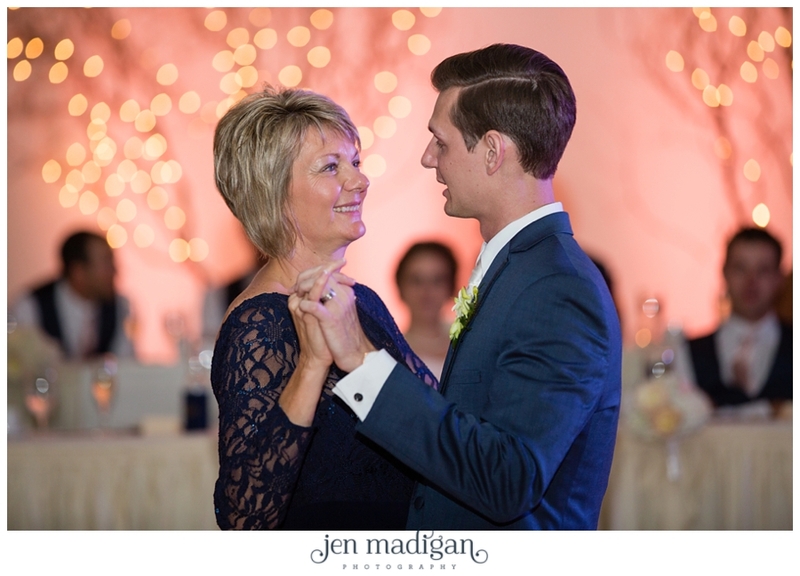 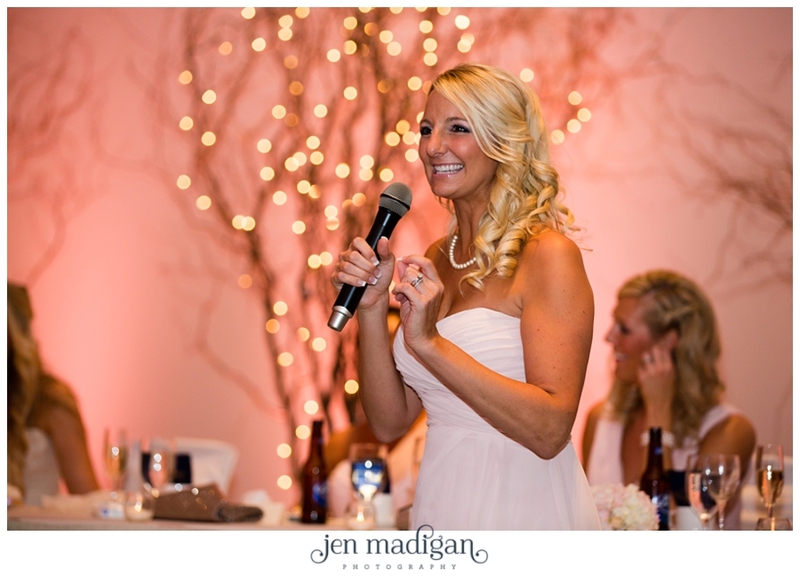 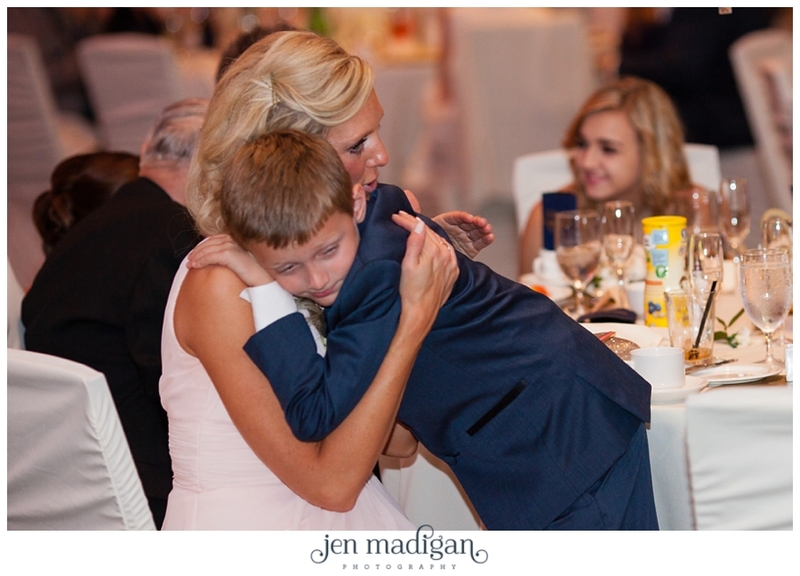 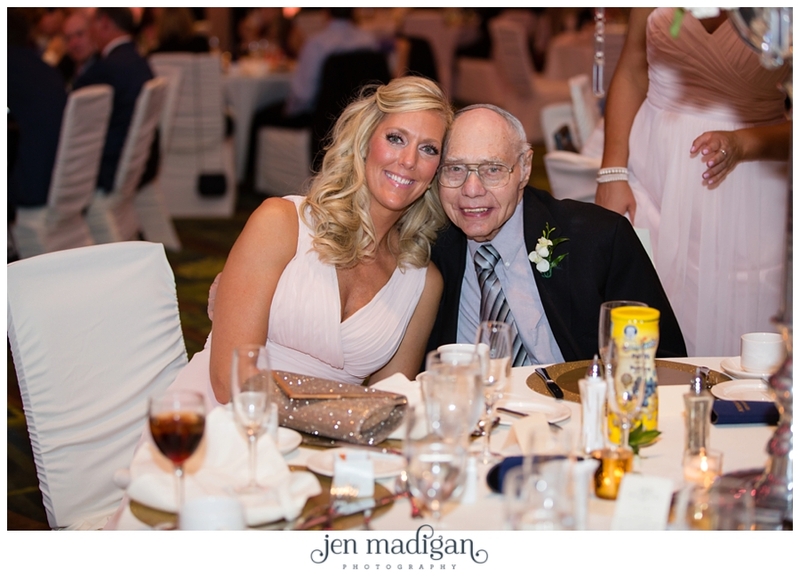 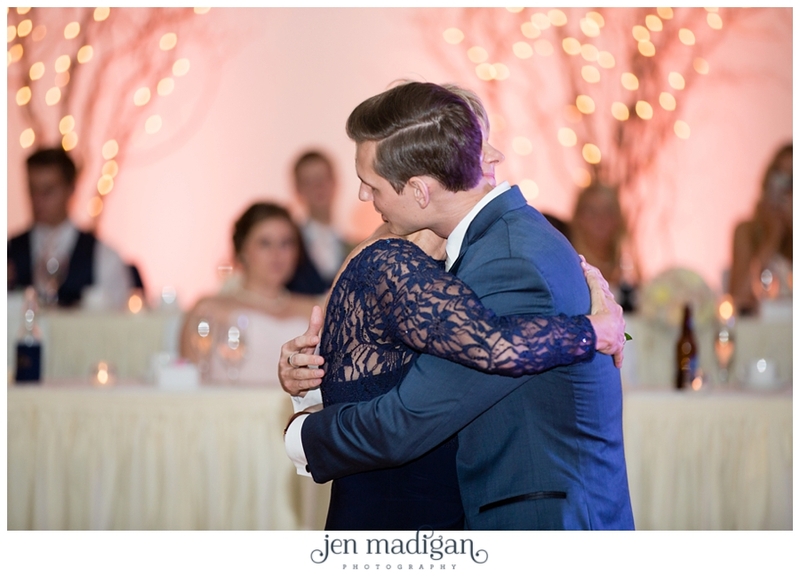 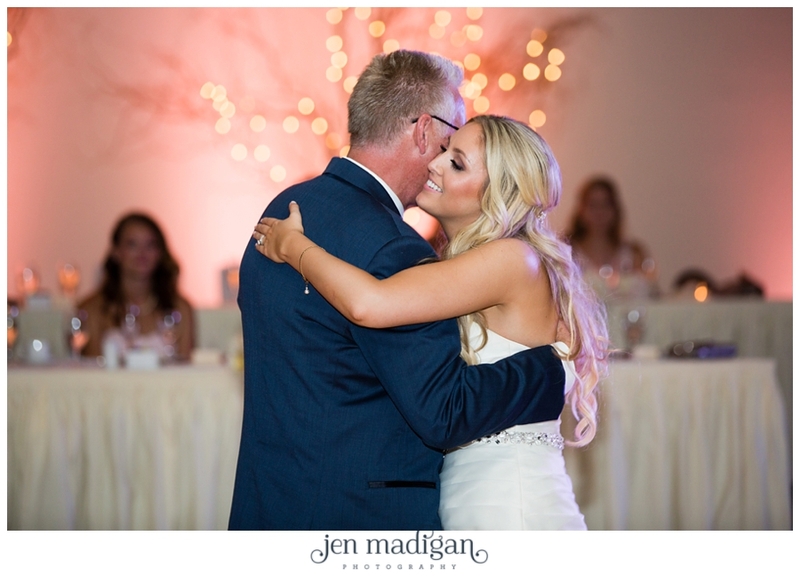 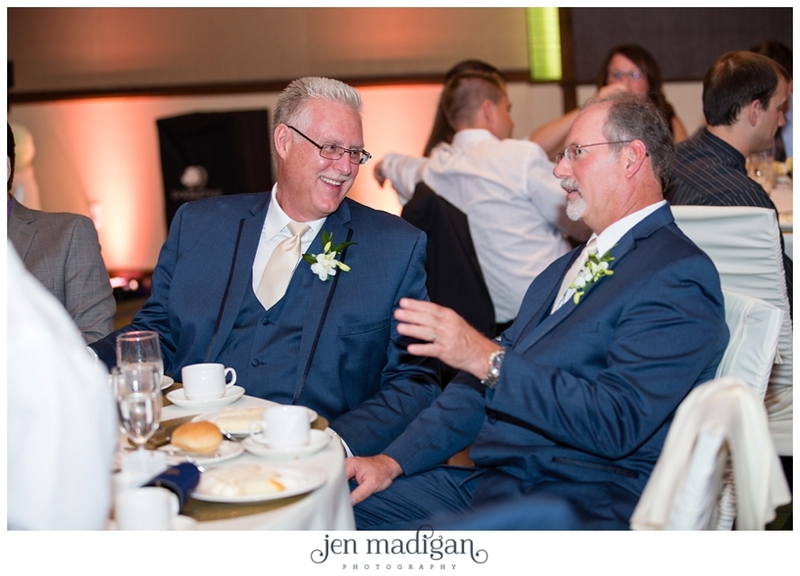 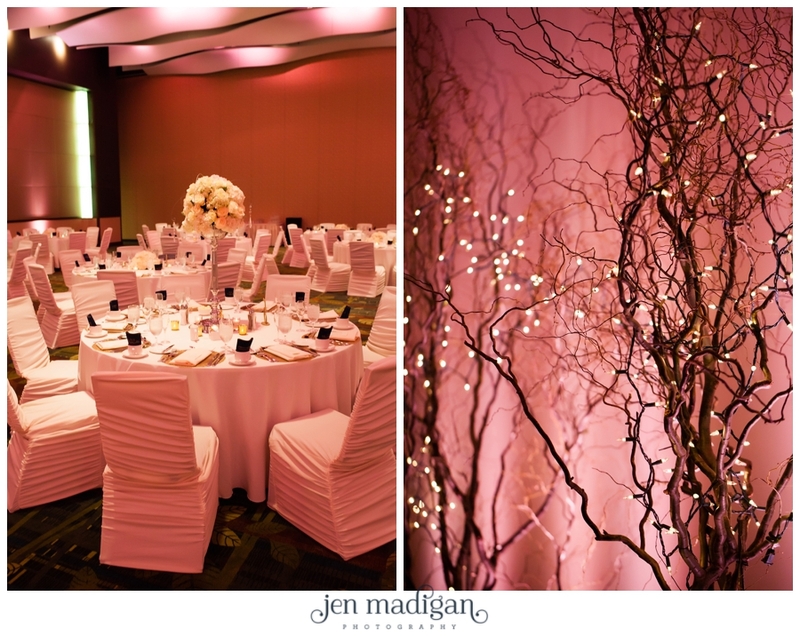 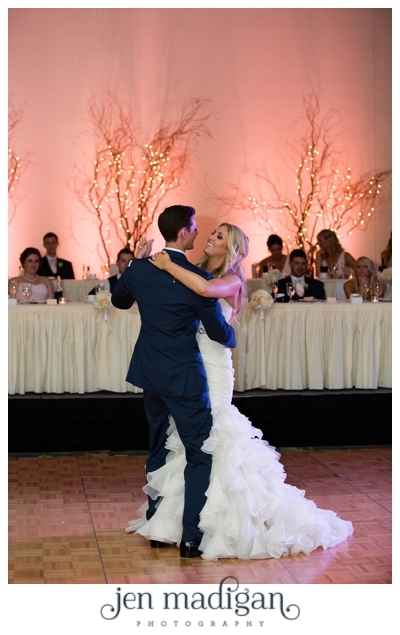 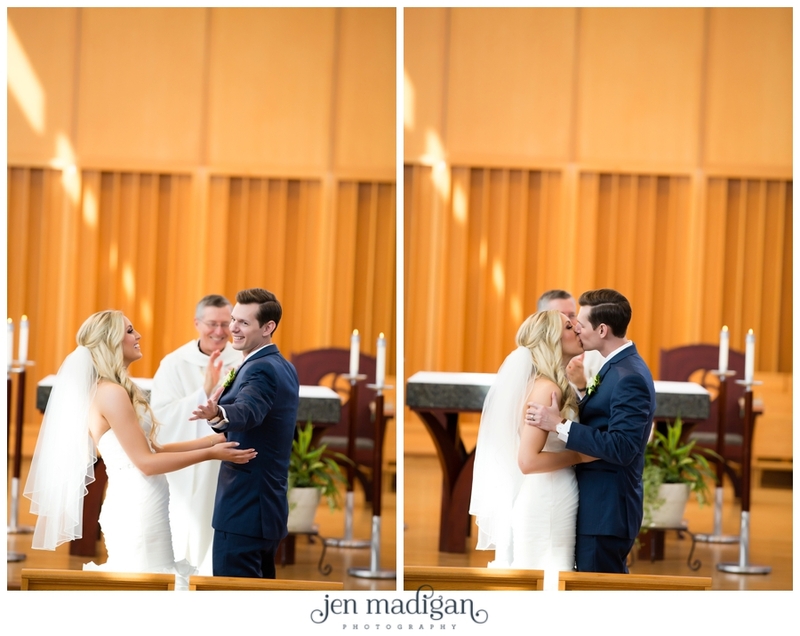 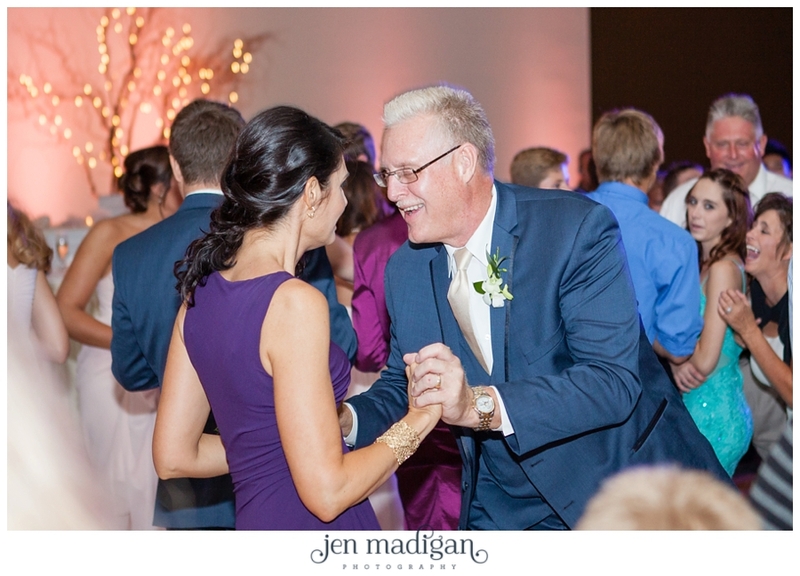 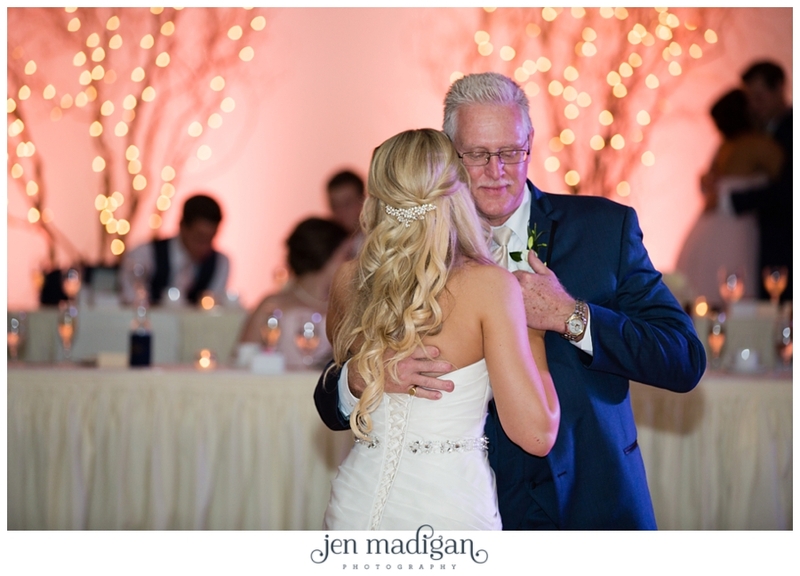 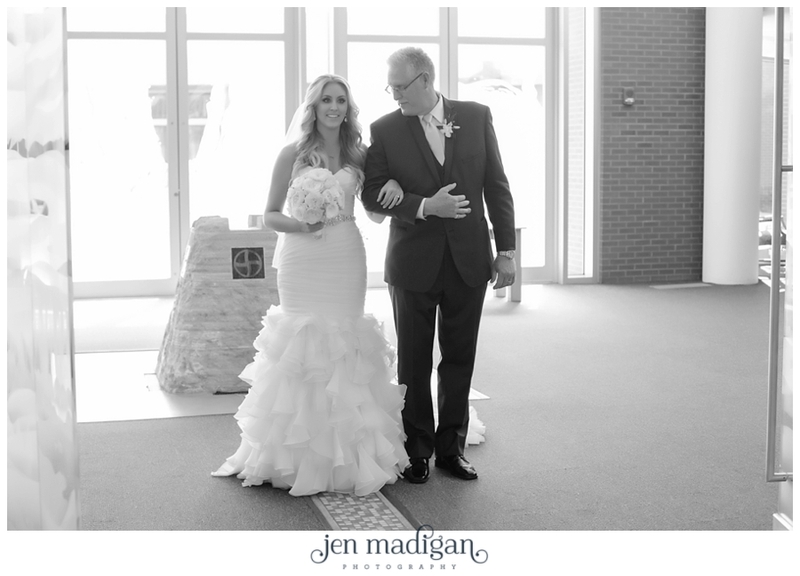 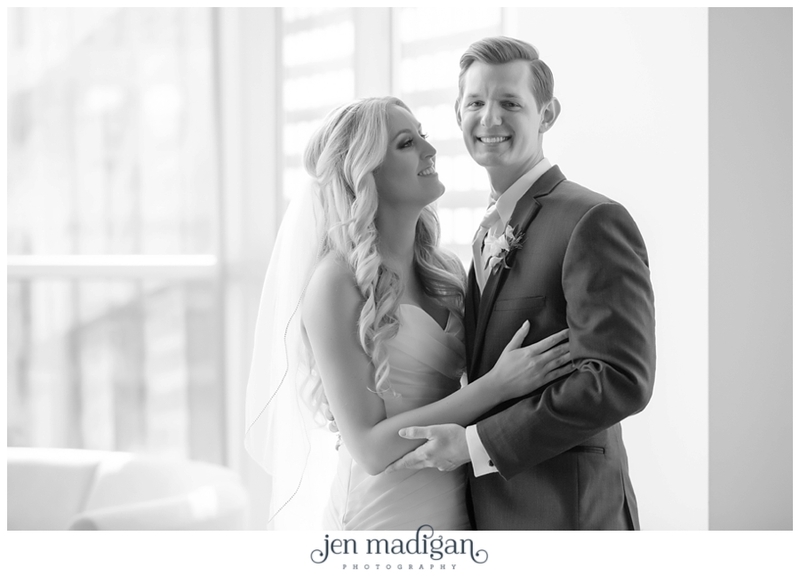 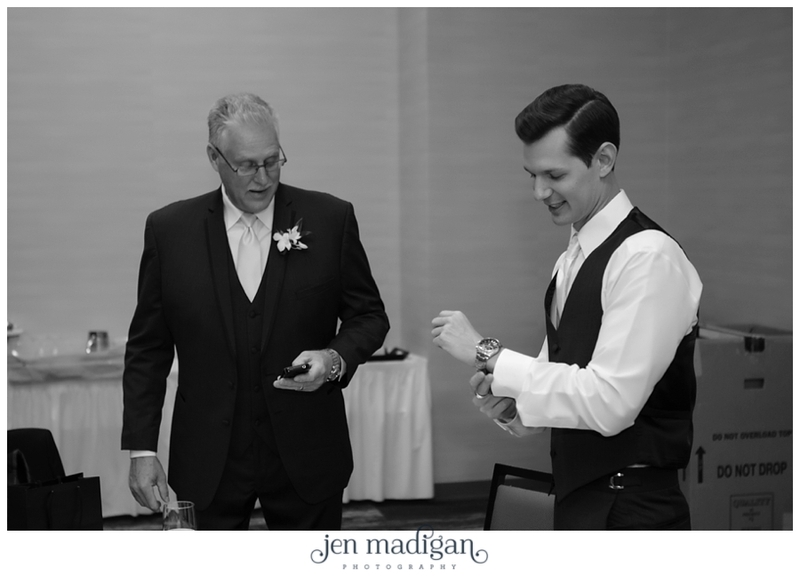 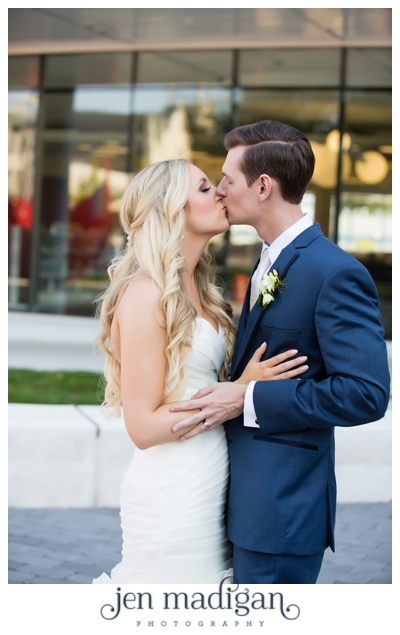 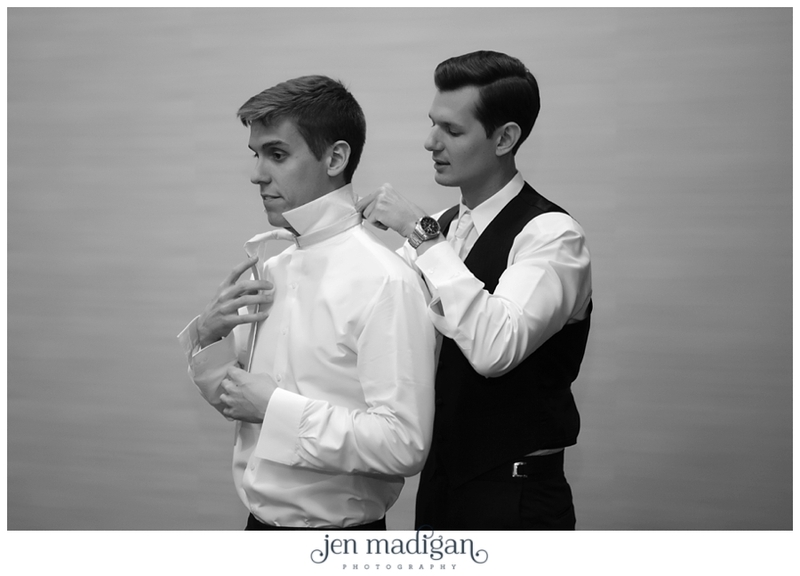 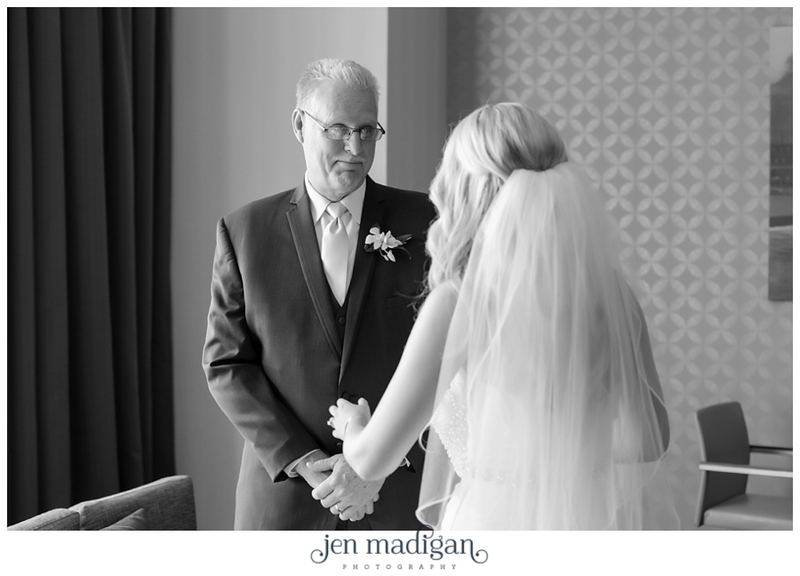 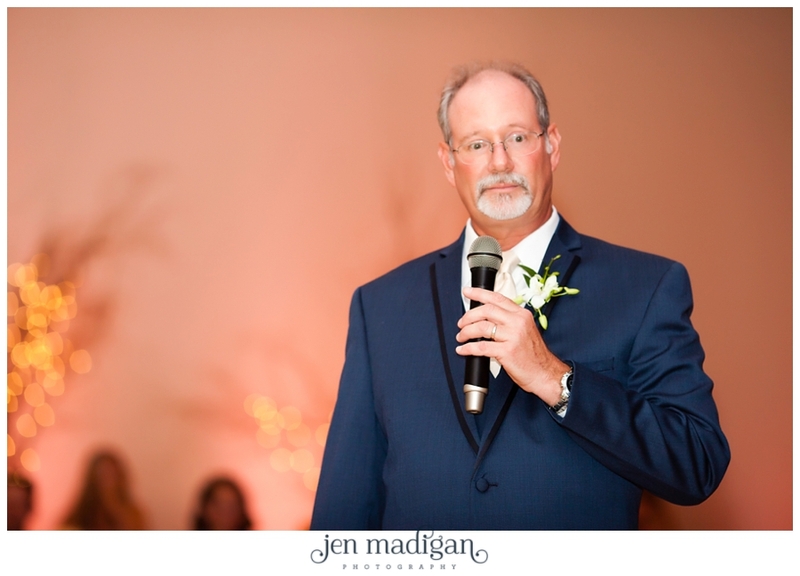 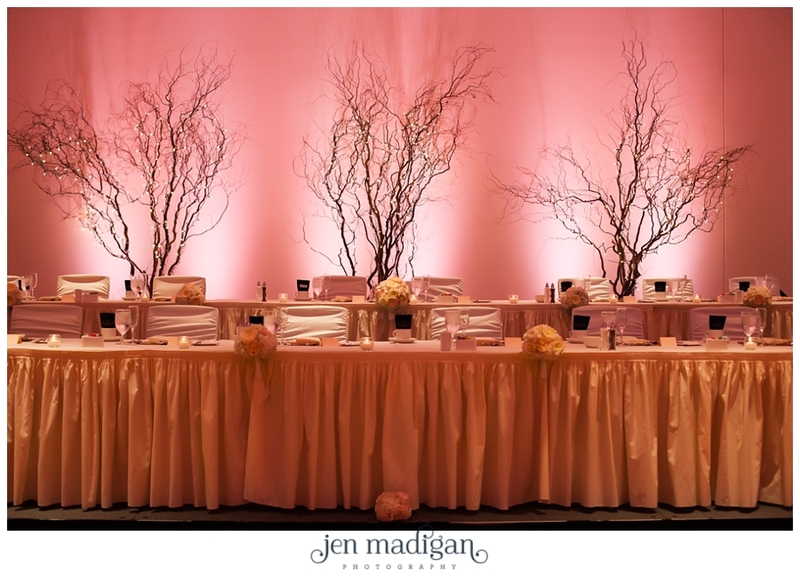 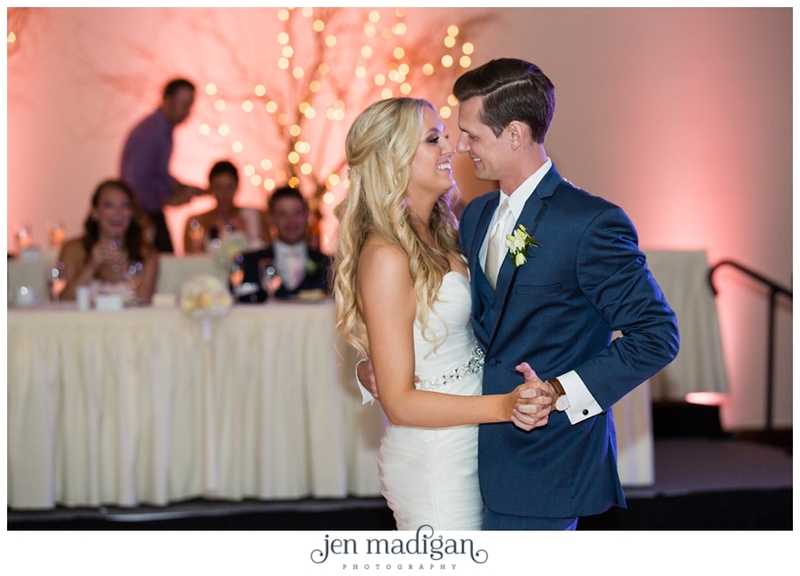 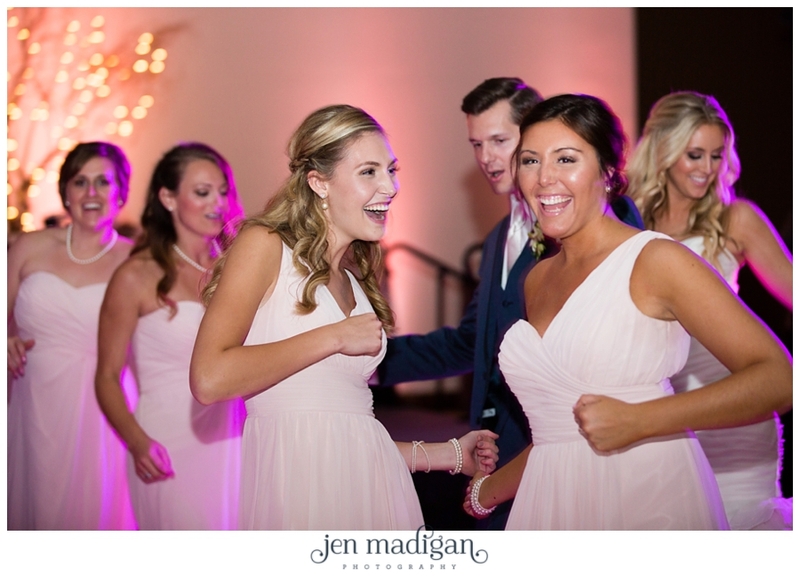 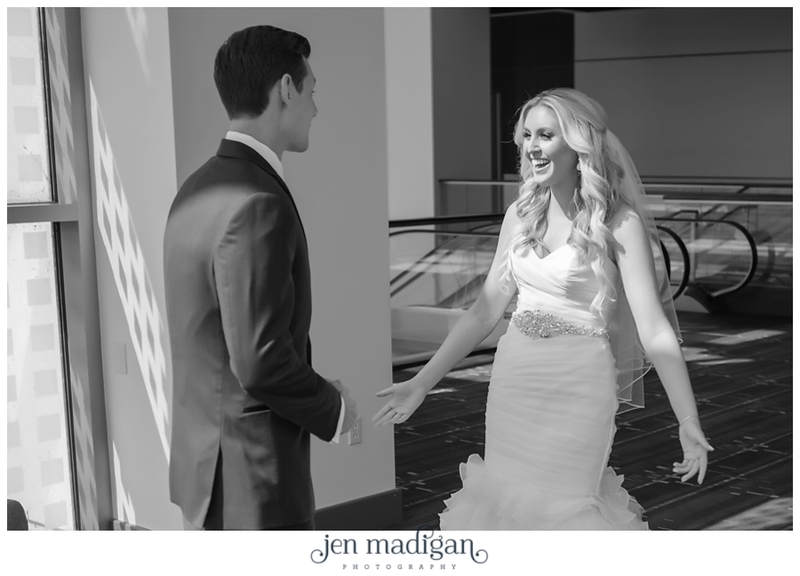 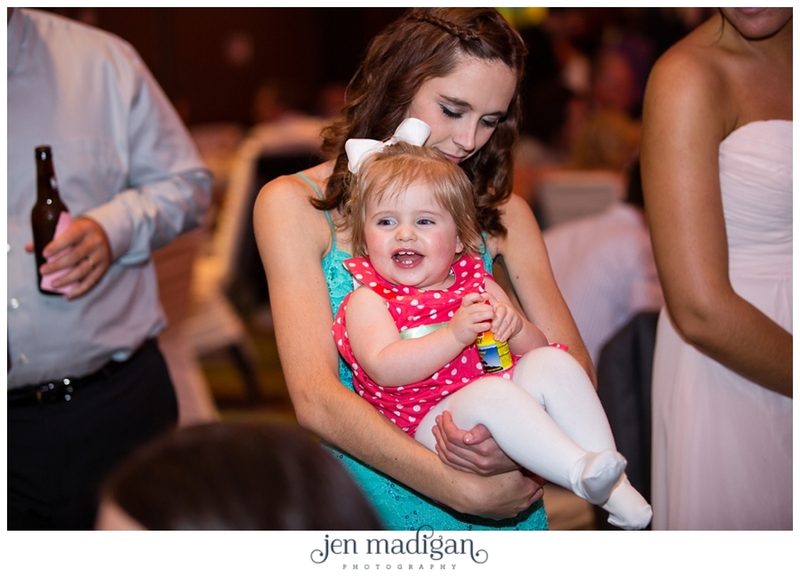 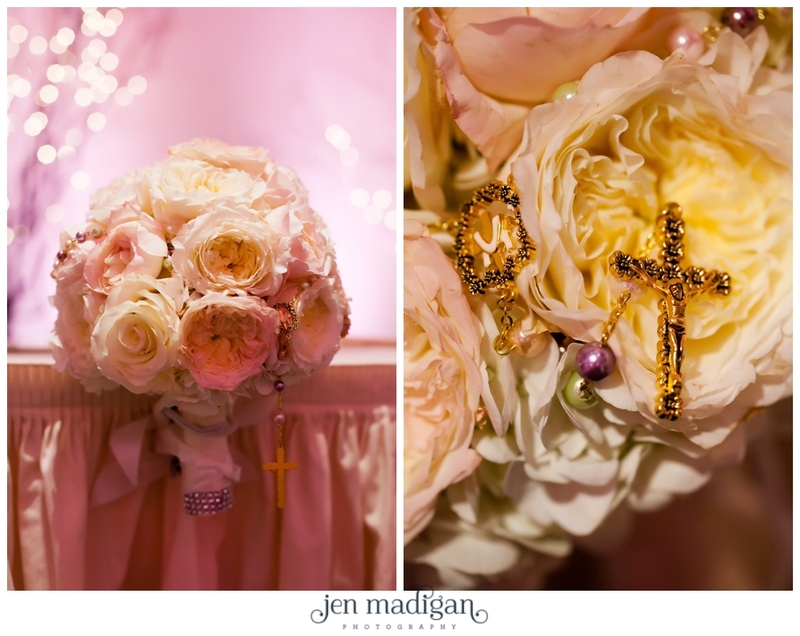 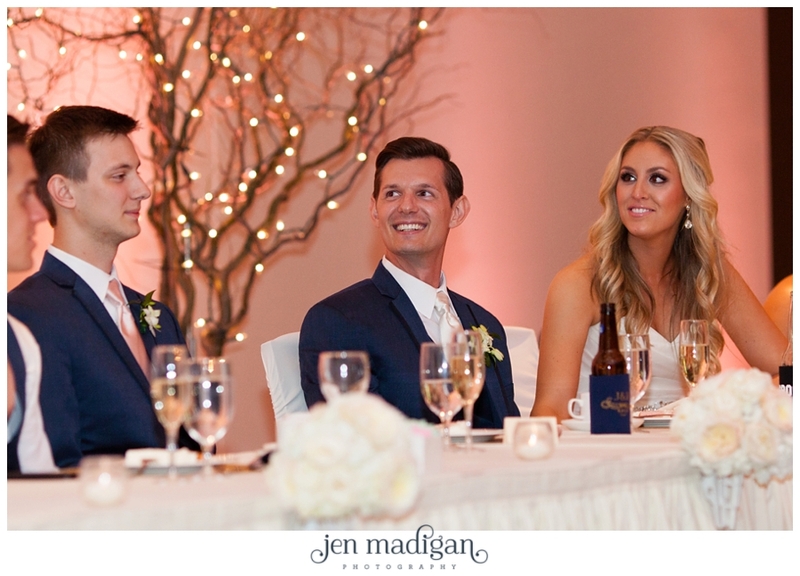 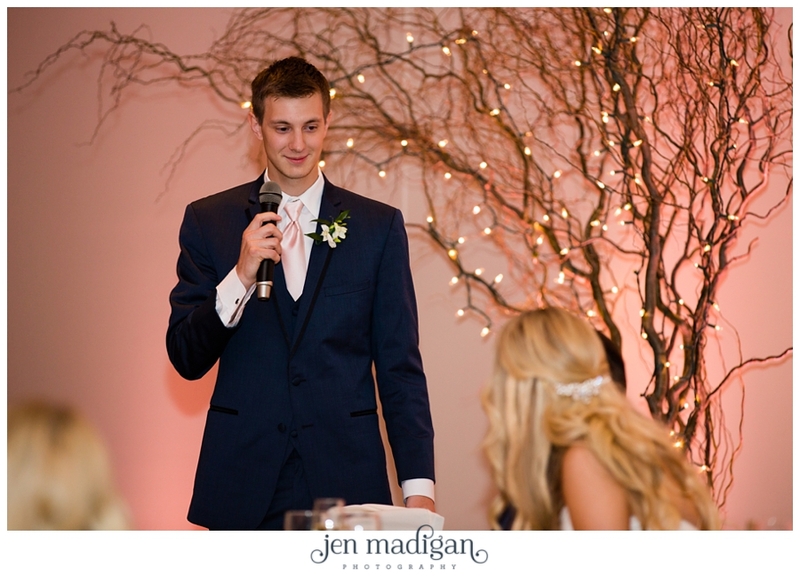 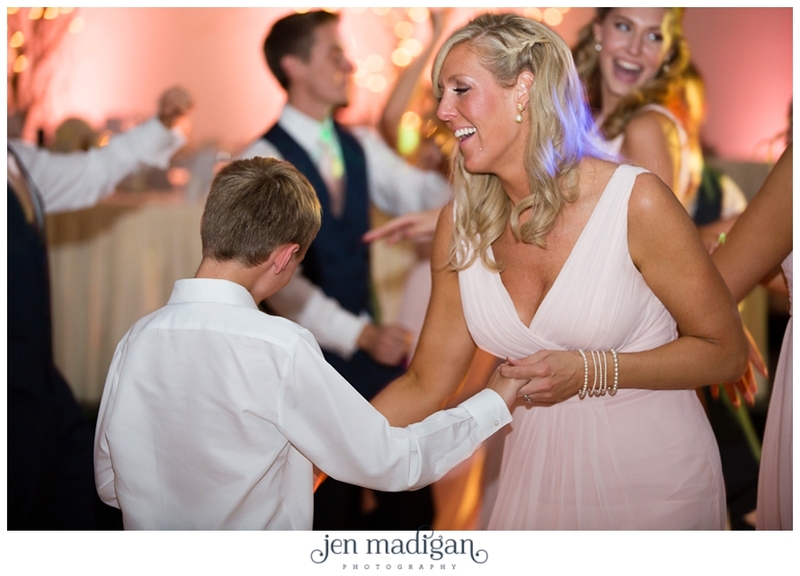 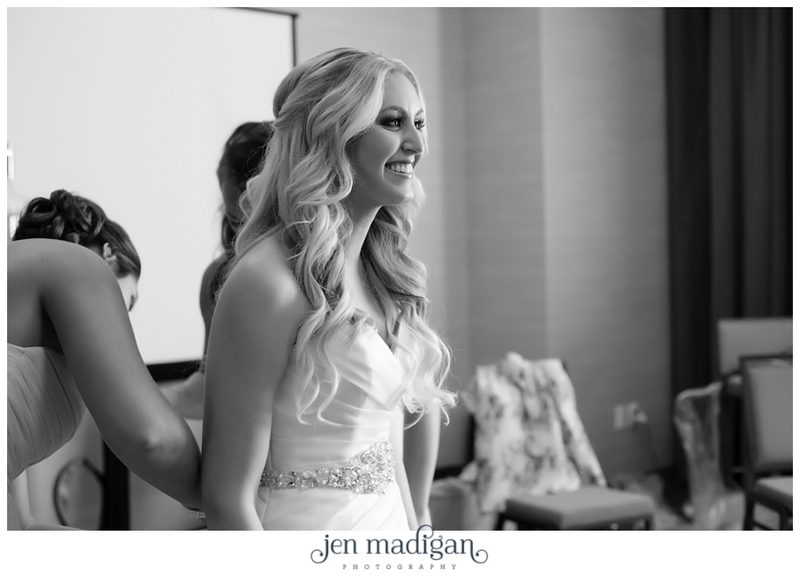 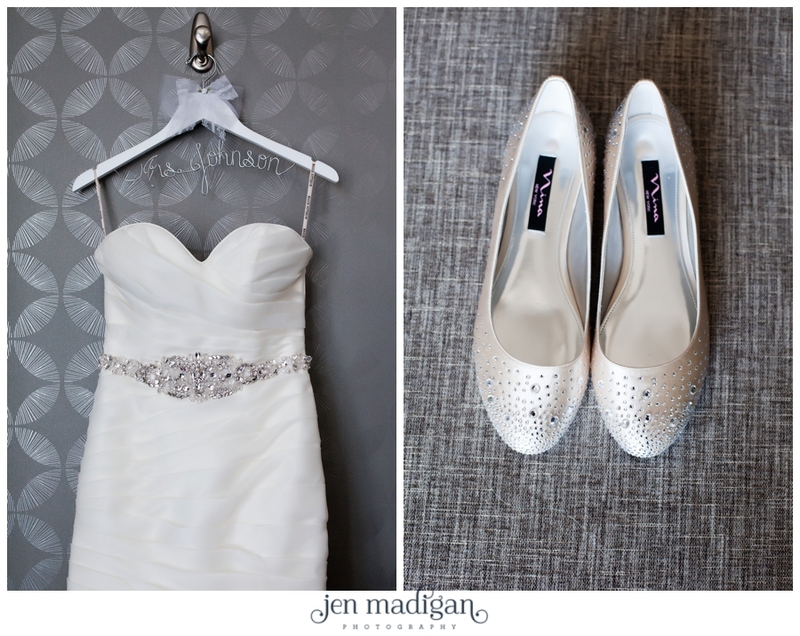 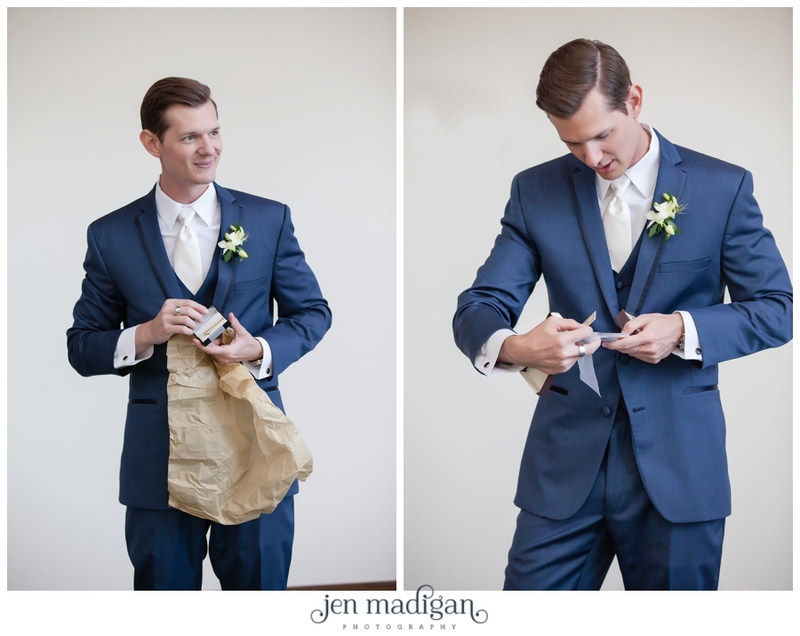 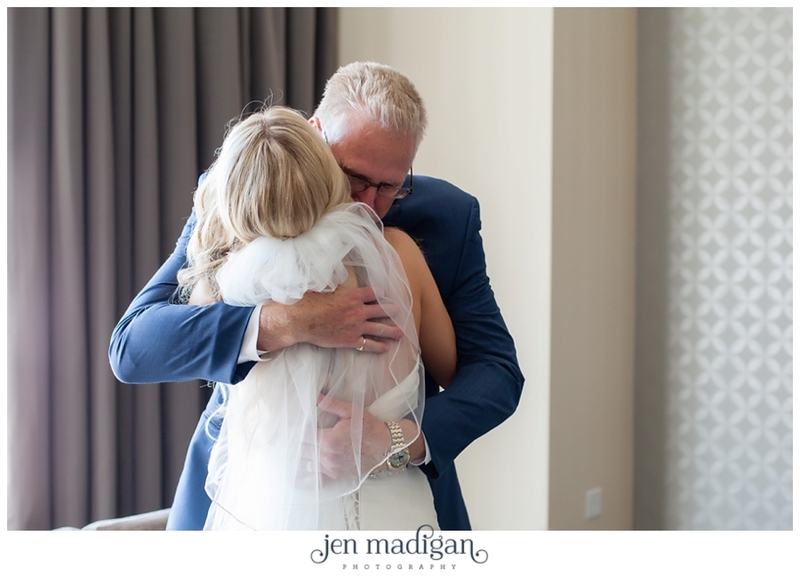 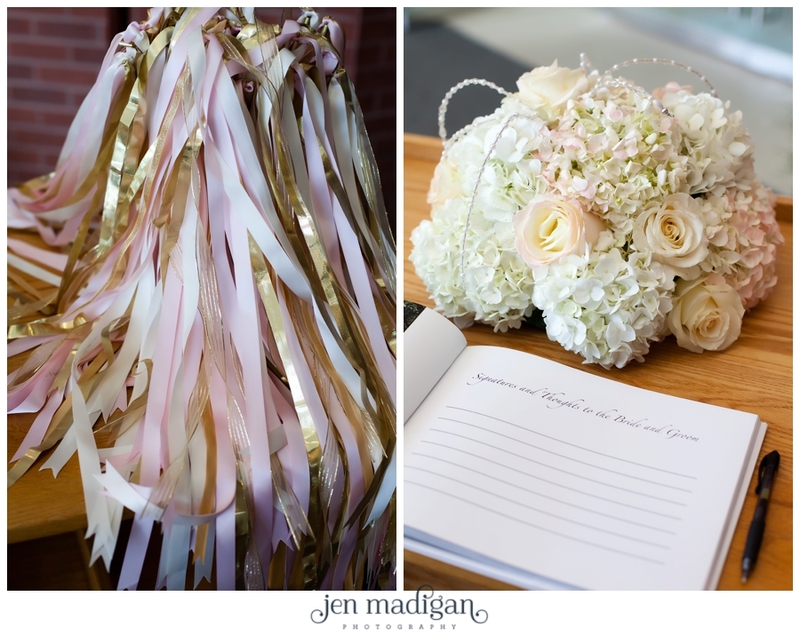 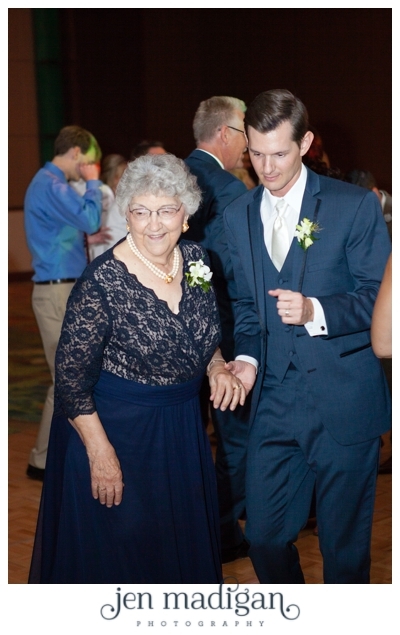 Jordan and Bret - thank you so much for choosing us to document your wedding. 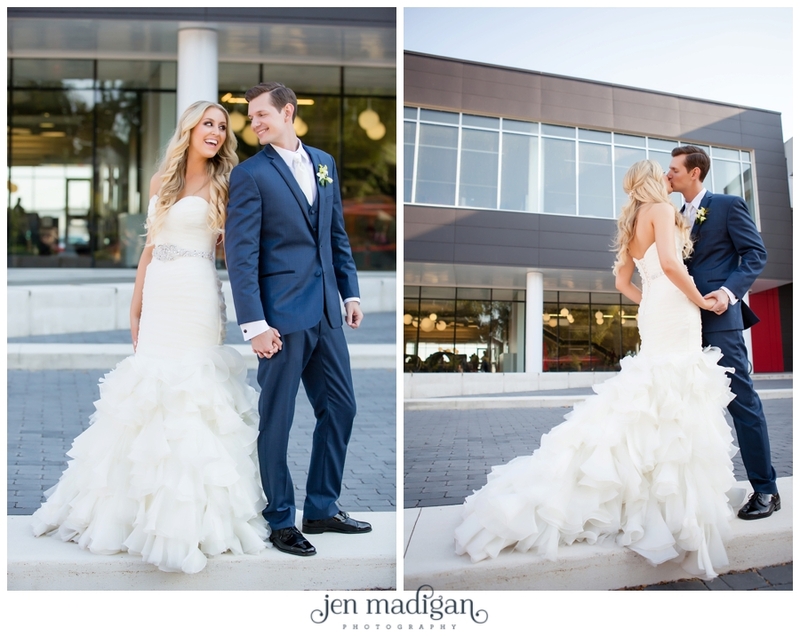 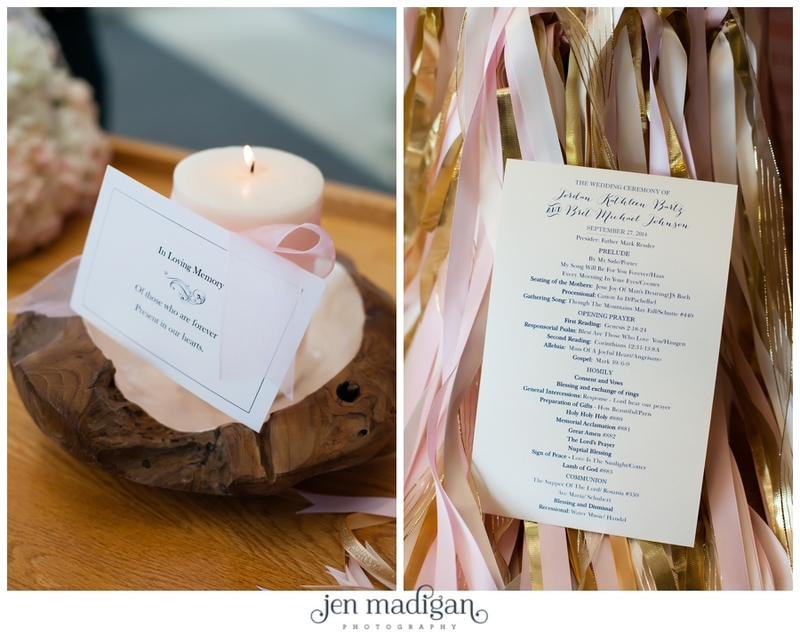 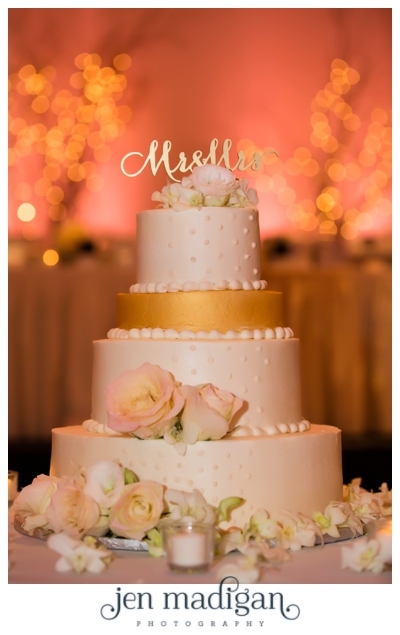 It was such a pleasure, and we hope you love this sneak peek!